your friends and family with you to experience all Durham has to offer. 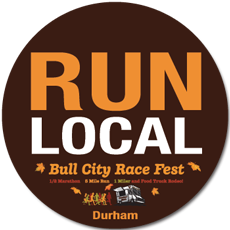 Durham is the Official Charitable Beneficiary of the Bull City Race Fest and Food Truck Rodeo. The partnership enables the two organizations to continue their commitment to creating positive economic and social impact for the Durham community. experience, all in a world-class city! Online registration closes on Friday, Oct 16th at 11:59 AM. In-person will be available only at the EXPO on Saturday, October 17th, but NOT on race day. and the race will start promptly at 7:30 AM. 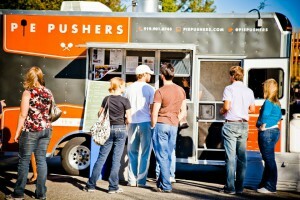 Runners and their friends and family have a variety of delicious cuisine offered by our food trucks. Durham was named the “Tastiest Town in the South” by Southern Living Magazine. Brachi offers their savory Le petit roll. They create sophisticated indulgences with European style. Unique handcrafted artisan bread, all original fillings. 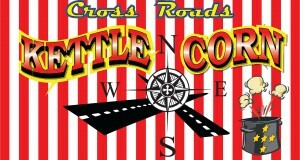 Cross Roads Kettle Corn pops their own special blend of Kettle Corn Popcorn and Regular popcorn for the crowds. 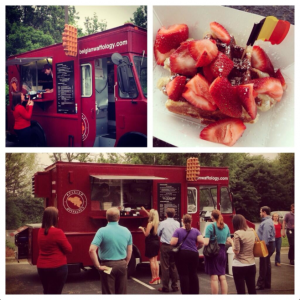 Belgian Waffle Crafters is the first one and only Belgian waffle food truck in the Triangle. 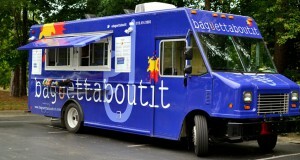 We are Belgian and we’ll bring to you what we do the best: waffles! At anytime of the day, come eat a delicious sweet or savory, made from scratch, Belgian Waffle. menu that we think you’ll love. fresh Maine seafood all across the US. 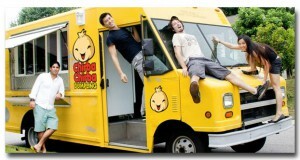 A Shark Tank affiliated company. sauces as well as a vegetarian selection. Caffe Bellezza is committed to delivering traditional Italian-inspired coffee beverages. Their beans have traveled the world just to be inside your coffee cup! Pie Pushers is a Durham-based pizza truck that is happy to accommodate the dietary needs of vegans as well as please meat eaters. Cafe Love makes “LOVE” bars (Live Organic Vegan Energy). Love bars made with 100% raw, organic, gluten-free, vegan ingredients. Cafe Love will be serving from partner Luna’s Living Kitchen truck which specializes in the art of living foods, serving organic, plant-based cuisine, smoothies, and cold-pressed juices. 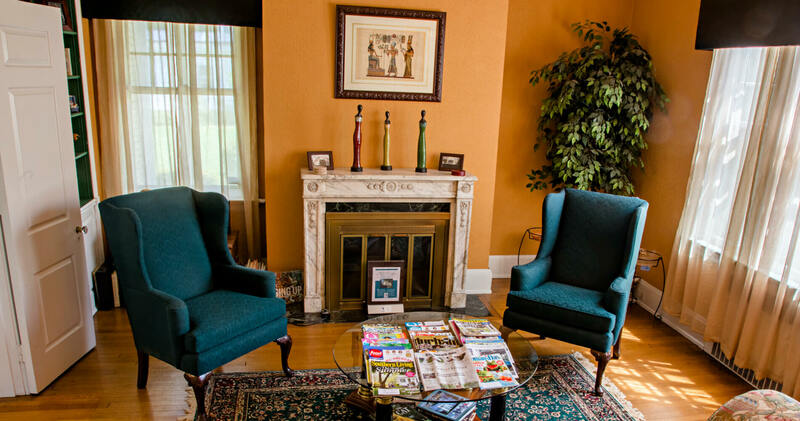 Morehead Manor Bed and Breakfast is located in the heart of Downtown Durham. We (Monica and Daniel) appreciate our delightful guests. Each morning our guests wake up to a delicious full gourmet breakfast. We look forward to hosting you and your loved ones this fall season! This entry was posted in Uncategorized and tagged American Tobacco Campus, Bagettaboutit, Belgian Waffle, Bull City Race Fest, Caffee Bellezza, Chirba Chirba, Durham Food Truck Rodeo, Habitat for Humanity, Kettle Corn, Maine Lobster, Morehead Manor, Pie Pushers by admin. Bookmark the permalink.